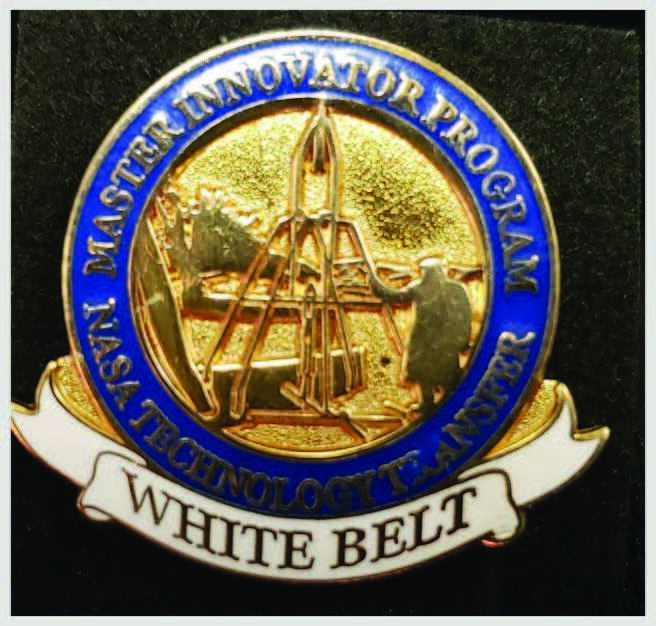 This program recognizes the innovative achievements stemming from the Goddard community. 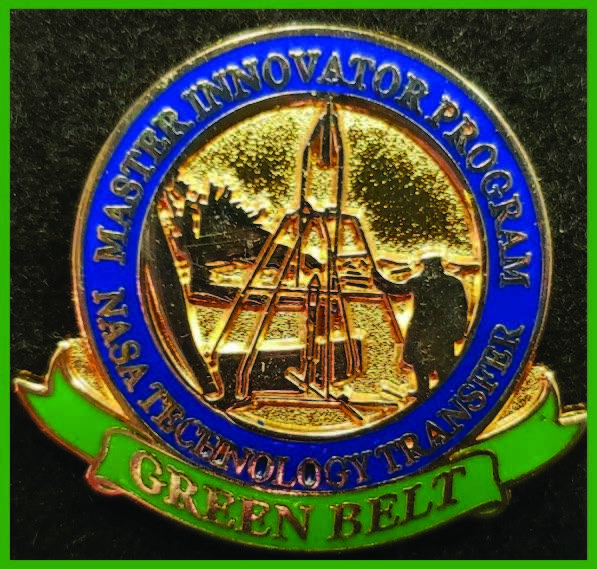 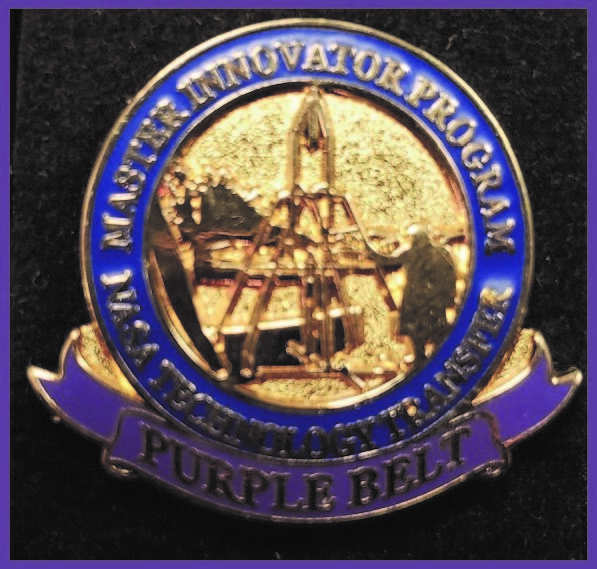 Similar to how martial arts programs award colored belts based on proficiency, the Master Innovator Program awards Goddard innovators belt levels and a pin based on individual contributions to technology transfer. 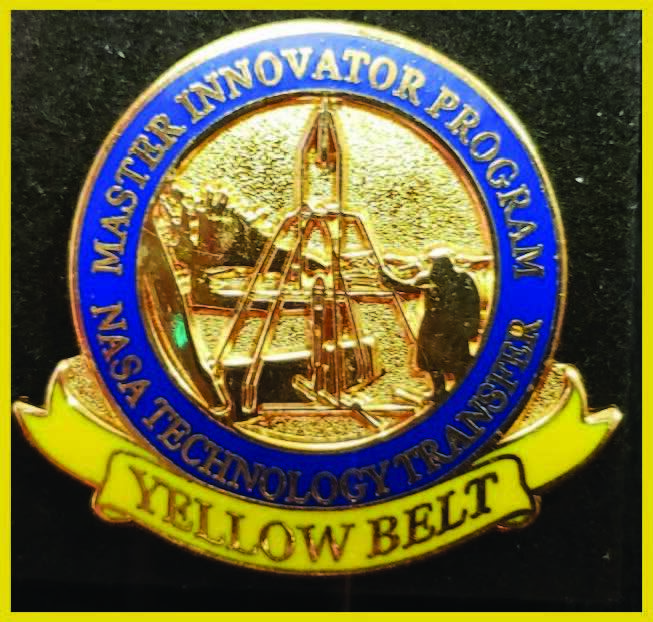 To qualify, innovators can submit new technology reports (NTRs), complete partnerships or contribute to patented technologies, among other activities. 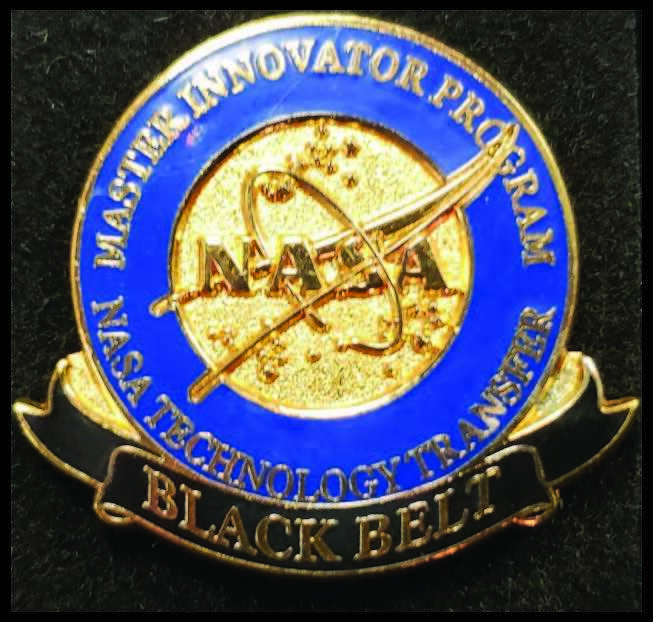 Upon reaching the highest level of black belt, prolific innovators will be viewed as subject matter experts in tech transfer. 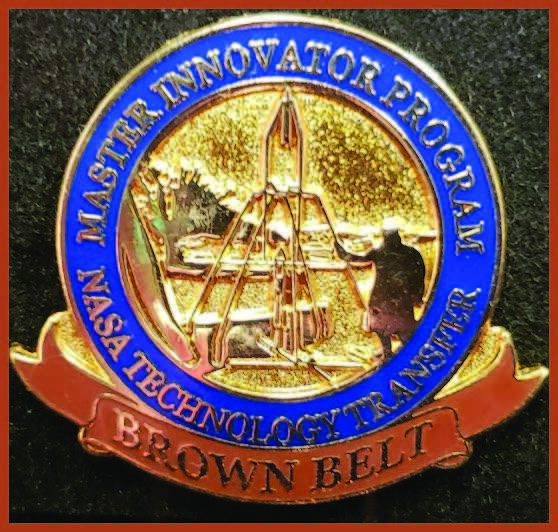 As such, they will have input into the strategic planning of GSFC partnering and act as advisors in their respective areas of expertise in tech transfer proceedings.